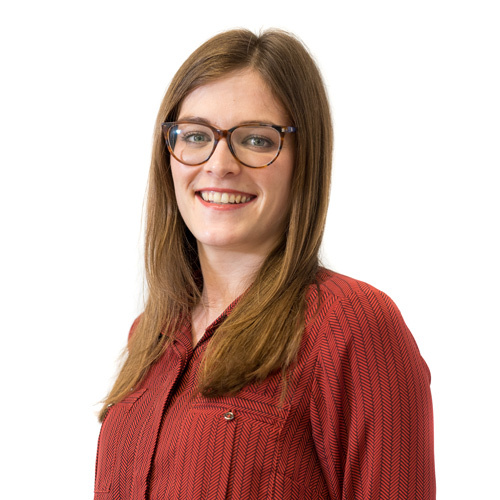 Amy joined LSI in November 2016 after completing her Part II in Architecture at the University of Kent. Previously she worked as a Part I at Blackwood Architects in Buckinghamshire, assisting with the design development and delivery of private education projects to the value of up to £1M. At LSI Amy has worked primarily within the healthcare sector, on a number of of private and NHS projects. She has assisted with the design and delivery for several BMI projects, including a £800K internal remodelling project at the Princess Margaret Hospital in Windsor to create a new Urgent Care Centre and Oncology department. She has also worked with BMI on a £2.5M redevelopment project at The Alexandra Hospital which includes a new Orthopaedics department extension and the redevelopment and extension to the main entrance area and canopy. Her other major projects include refurbishment projects for a new Fetal Cardiology Unit, and for a Renal Outpatients and Phlebotomy Clinic, at Guys and St. Thomas’s Hospital. In 2018, Amy completed her Part III studies to become a qualified Architect.